Click here to return to Book 1 contents page. 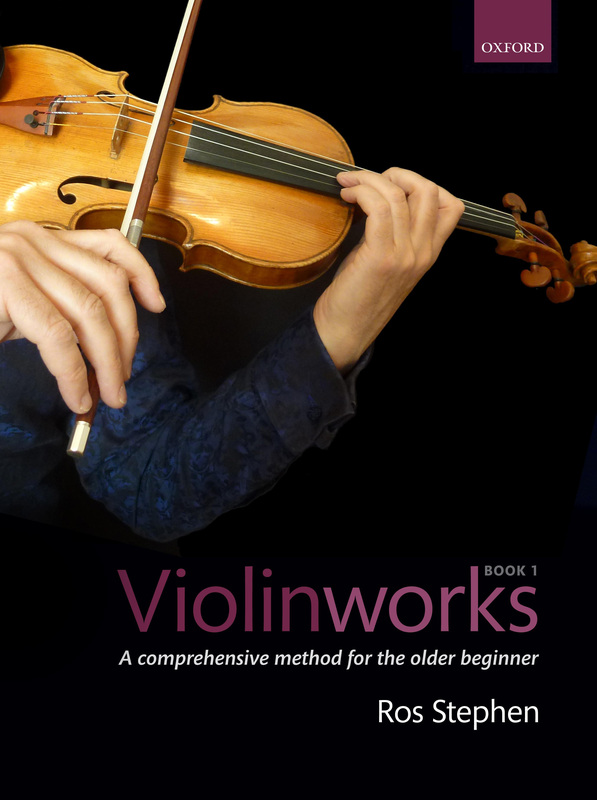 Click on the links below to view demonstration videos of exercises and pieces from Chapter 17 of Violinworks Book 1. Click here to order a copy of Violinworks. Click here for the chapter 17 backing tracks. Try… minor key versions of well-known melodies.